Here’s something for the record: November 2015 is the first time ever in my life that I got to experience two different seasons within a span of a few days apart. Allah swt has made the world to be so beautiful and intricate. Every time I thought I had seen the most beautiful thing there is to see on Earth, there will always be yet another scene that by His grace, He allows me to experience. And so, my November started off with Him allowing me to experience autumn. This is the second time ever that I get to experience autumn and masyaAllah, the scenes are as beautiful as ever. Autumn puts a new spin to the idea that there is beauty in death. Afterall, the reason why the trees are having red or yellow leaves is an indication of the leaves dying. 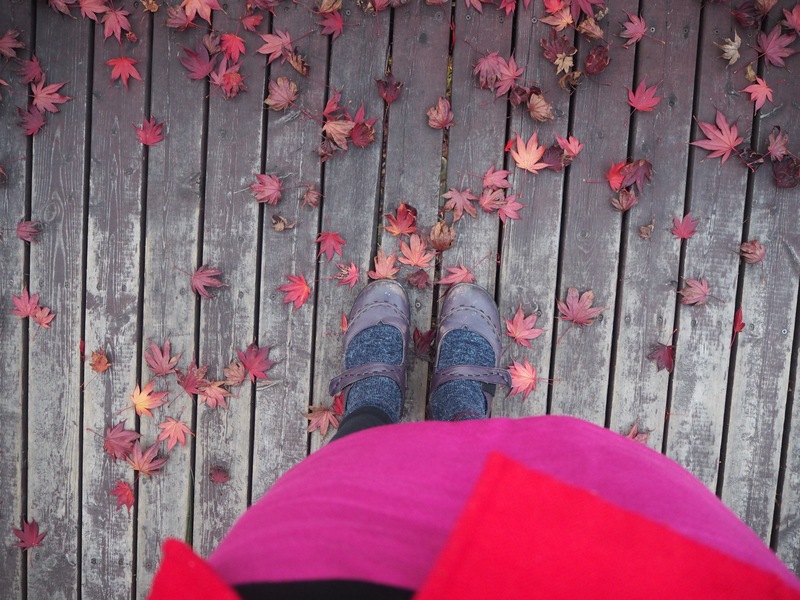 The paths of Gwanak were littered with these small reddish maple leaves. I couldn’t stop looking down at the ground as I walked. The scene after a downpour along the streets outside Seoul Station. Since the parents came along for this trip, ensuring access to halal food was pretty important. 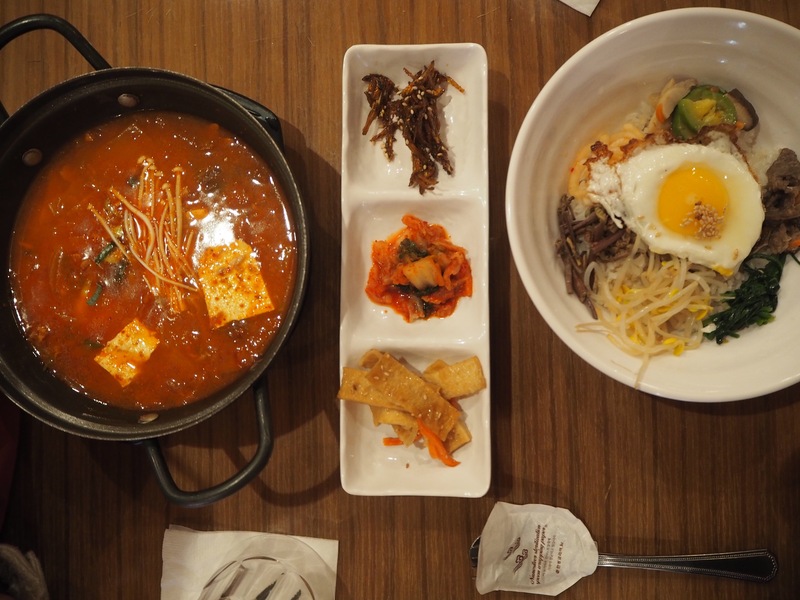 Alhamdulillah, access to halal food in Seoul in 2015 is much better than when I first went there in 2009. In 2009, the choice of halal food was limited only to Indian or Turkish food. 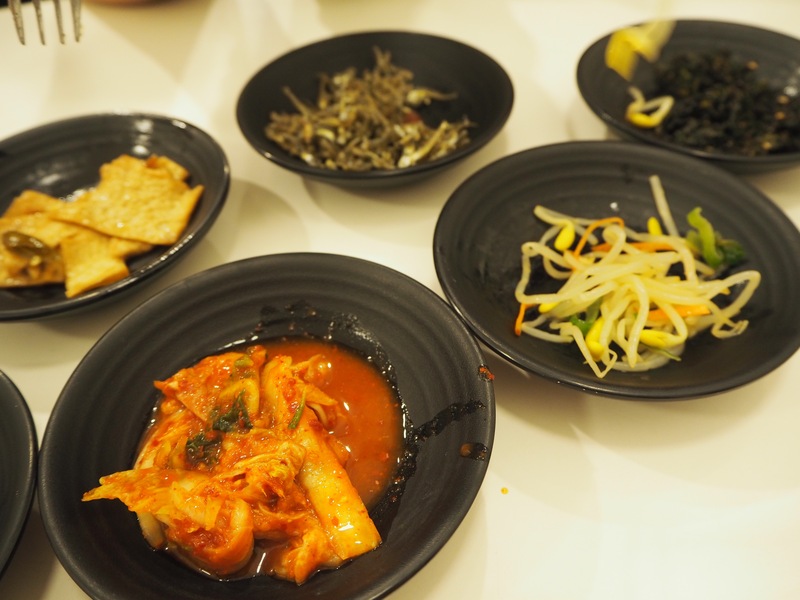 However I guess with more Muslims travelling to Korea as well the increasing numbers of Korean Muslim converts, there are now shops that sell halal Korean food. 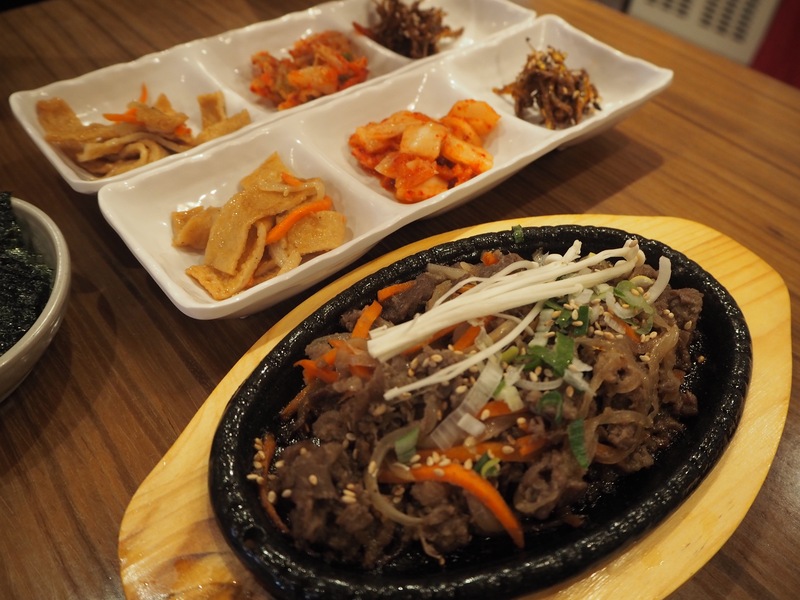 Hence the few days we were there, we managed to eat at some of these food outlets located in Itaewon where resources for the Muslim community are centralized. The streets of Seoul also had much to offer in terms of food though we had to be a bit more discerning when it comes to buying from these stalls. One of the things that we enjoyed eating while we’re there were roasted chestnuts! Pomegranate juice comes in a close second but we were too engrossed in drinking it that we didn’t take any photos. 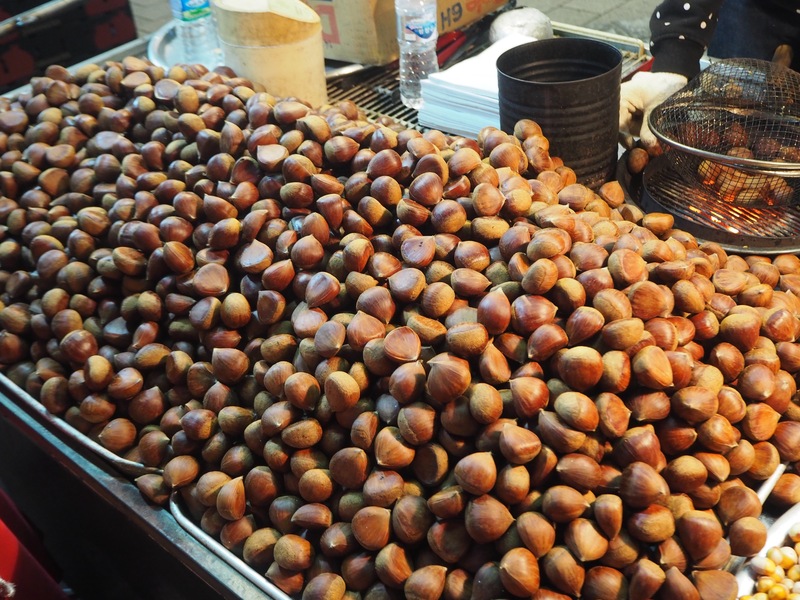 A roasted chestnut push cart stall in Myeong Dong. The chestnuts were being roasted in small wired-baskets like the above. 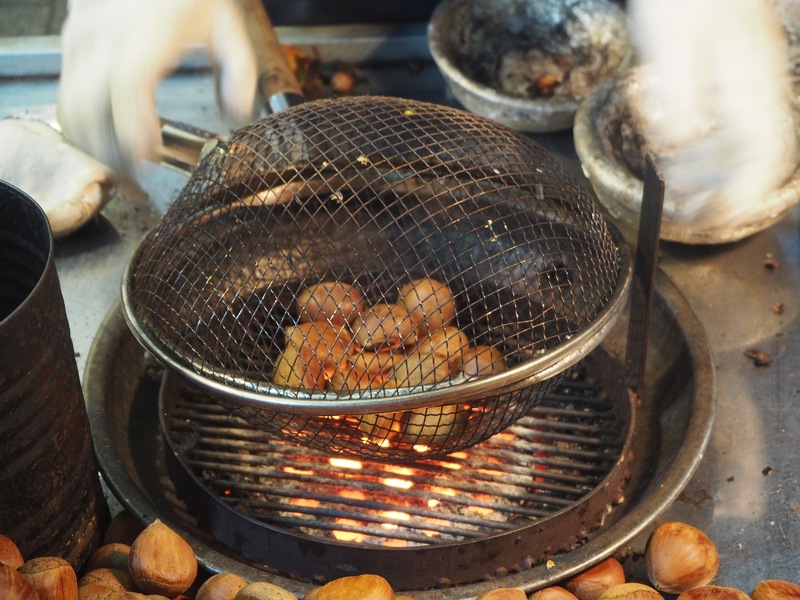 This caught our attention for a while as in Singapore, chestnuts are roasted in huge woks. I had plans to take the family to visit the Gyeongbokgung Palace, the Nam San Tower as well as perhaps a day trip outside Seoul. 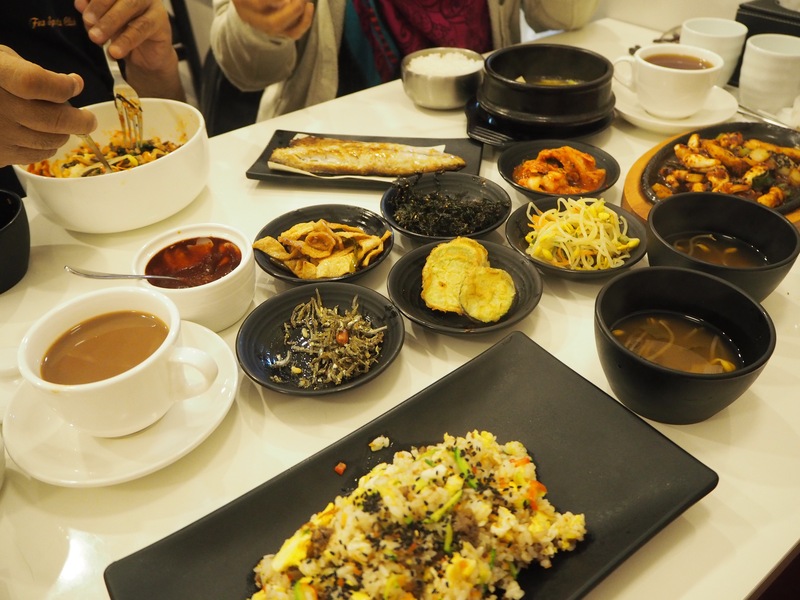 However as this was a short trip with the main agenda being to introduce the parents to Seoul, we did not manage to cover much. 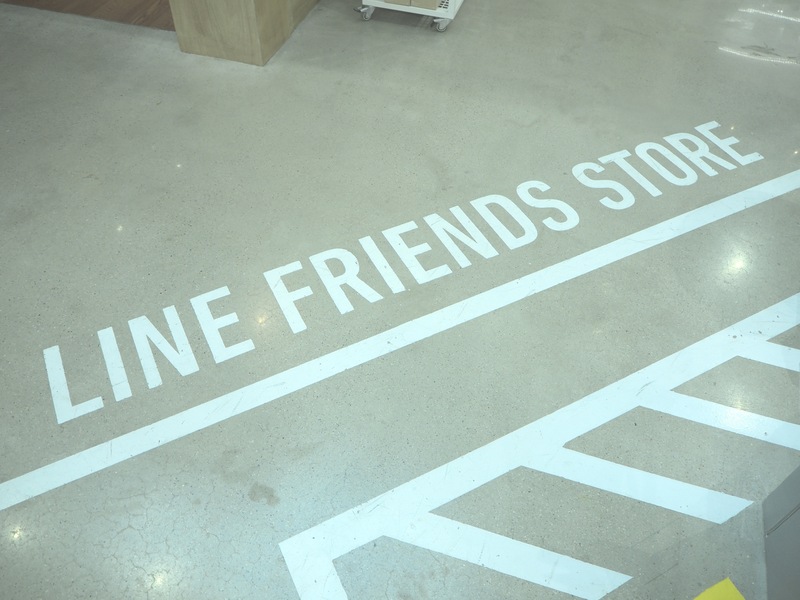 Besides the Namdaemun Market which got my mom pretty excited due to the gazillion pretty brooches and dried anchovies, the other highlight of the trip was when we stumbled upon the Line Friends Store in Itaewon. 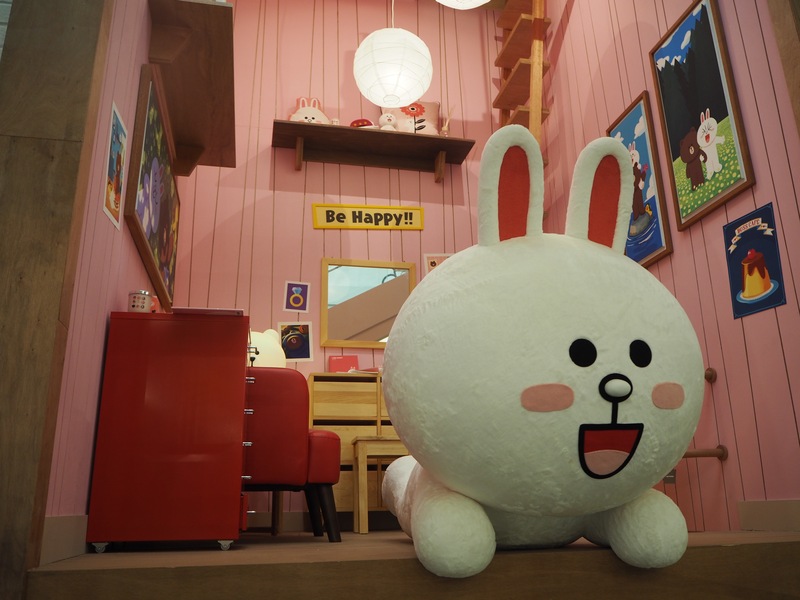 The youngest brother is into cutesy stuff and Line has managed to market itself in a way that appeals to those, like him, who are into this concept. We spent almost an hour just going around the store and taking photos. I’m glad we managed to stumble upon this place as prior to this he was feeling down however, this place managed to cheer him up tremendously! I can’t believe my brother owns three of this bunny thingy in different sizes! 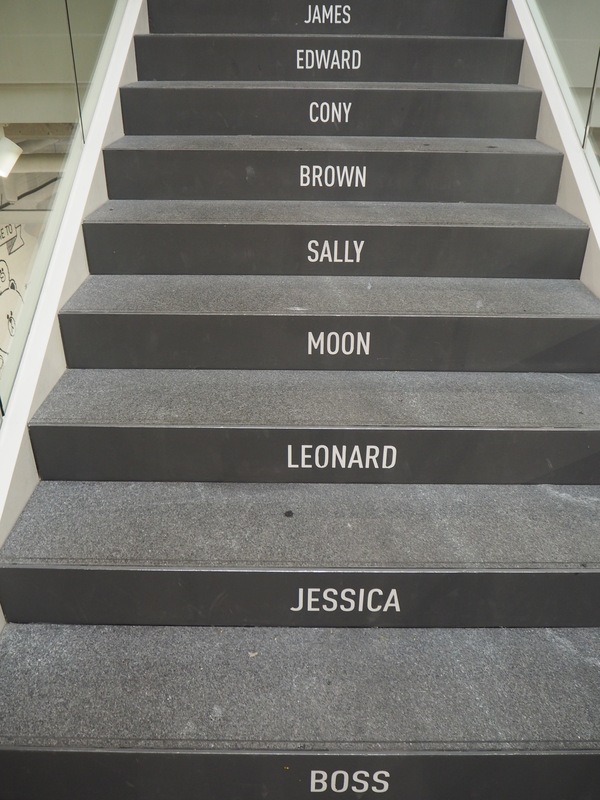 Like any other cities in the world, Seoul presents itself in a different way to different people. 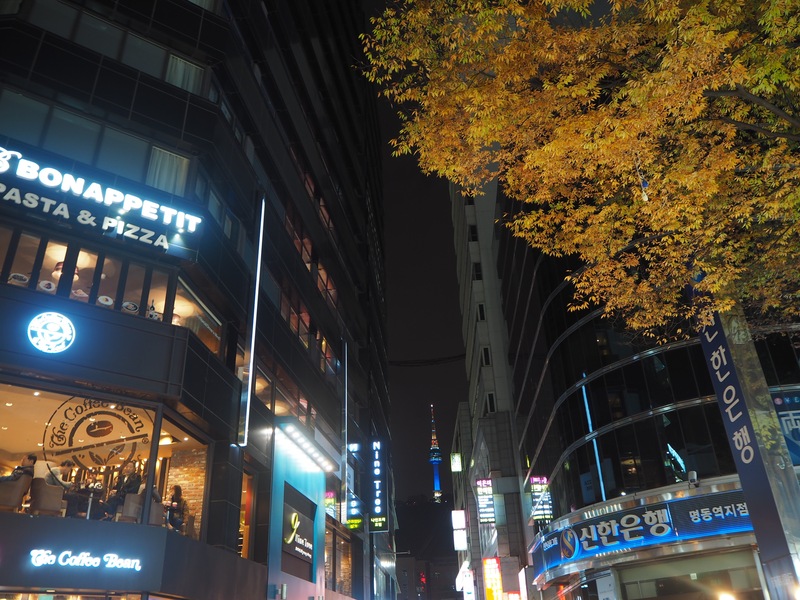 While we enjoyed our time together as a family going around Seoul, I also know that the family did not take an immediate liking to the city like they did for Tokyo. Tokyo (and Japan in general) still ranks as one of the top places in the world that we love. Regardless, I believe that He is placing me here for a reason whose wisdom I’ve yet to grasp for now but insyaAllah, it will be for the best for all of us. Categories: South Korea, Travels | Tags: Seoul | Permalink. To start off (since I had just uploaded a photo that I took at the same place for my header and hence, looking at the same album at the moment too), here’s a scene I snapped at the top of Seoul Tower. Those are lockets bearing the names of the couples who placed it there. Apparently the belief is that the couples will stay together as long as the lockets remained locked at this railing. Seems like there are a lot of couples who visited Seoul Tower who are ready to be committed to their partners in the long run. On the other hand, these locks could also signify that there are a lot of couples out there who are insecure about their relationships till they have to resort to something tangible to cement the intangible. 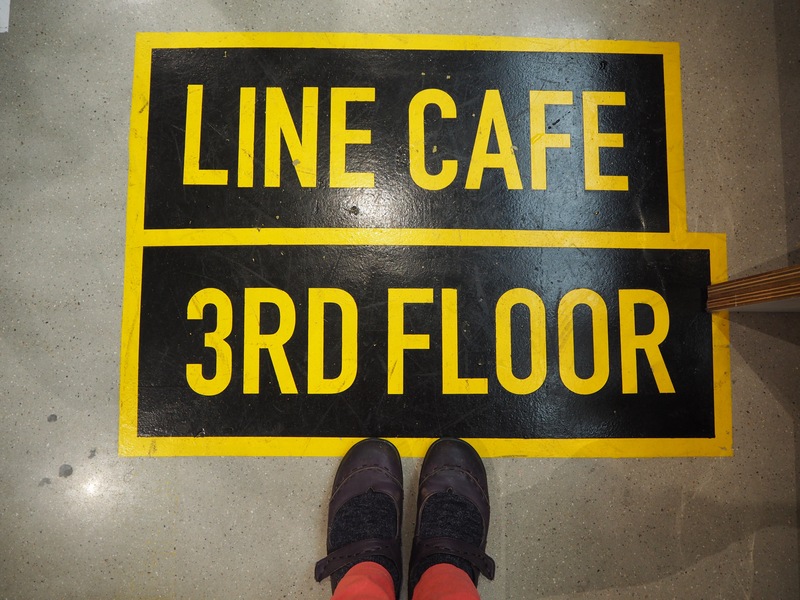 Categories: Travels | Tags: Seoul | Permalink.